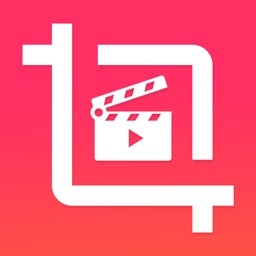 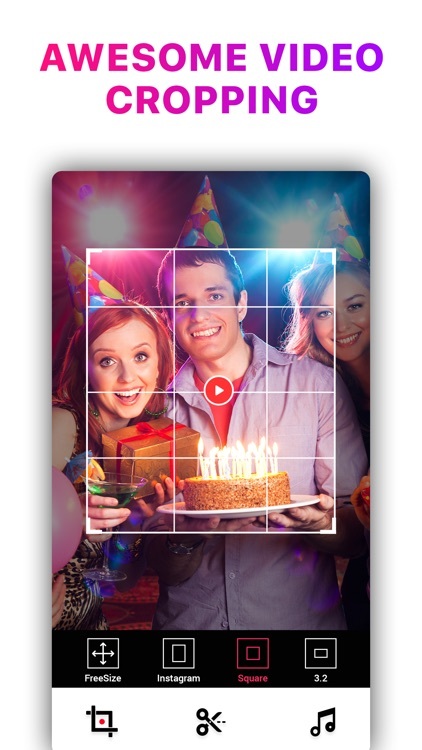 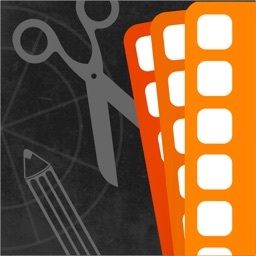 Crop Video is the most popular free video editor on the app store. 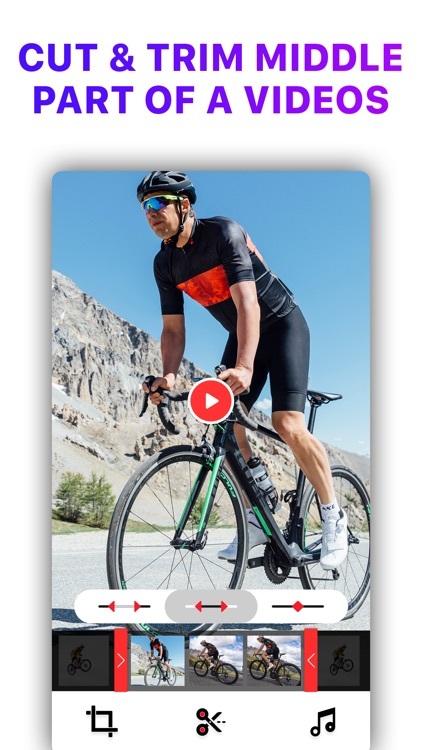 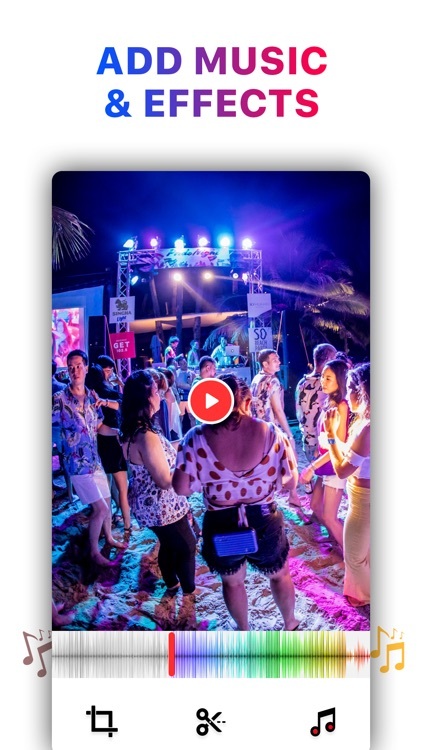 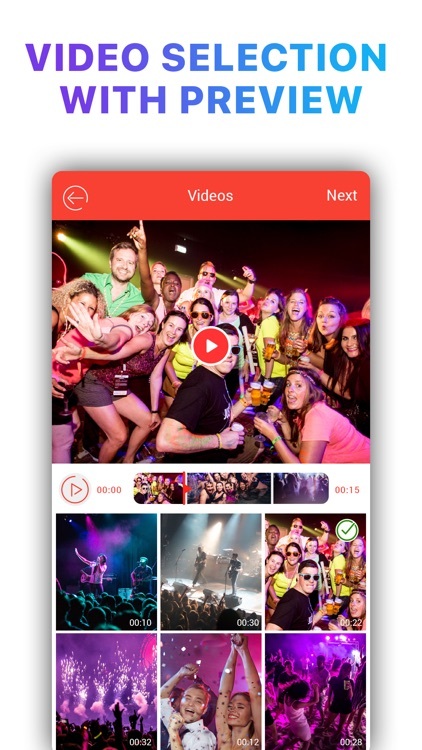 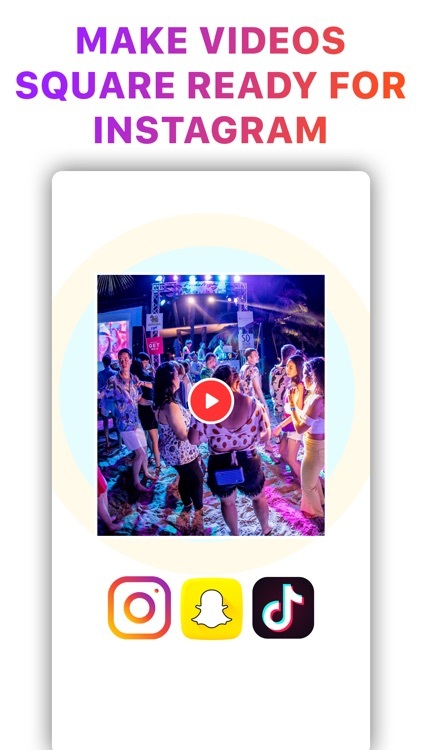 CropVideo with Music is an easy video editor with fast editing tools, filters and many other effects for personalizing your videos. 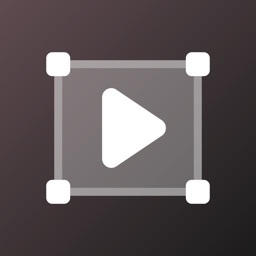 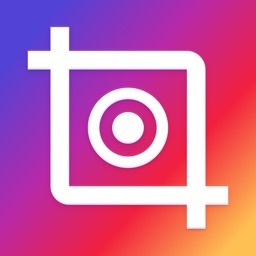 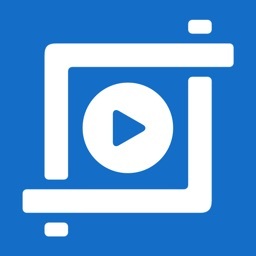 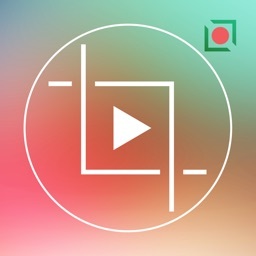 Download 'Crop Video Editor' App Today and Enjoy!